The world is changing: physical, slowly but steadily, becomes digital. This is also the case with marketing. Long gone are the days when marketing was done only with multiple physical-world media, such as billboards, radio and TV ads, and so on. Today, international, national and local companies push hard to market their brands in the digital space using a wide variety of tools and methods: SEM, PPC, SMM, content marketing, email marketing, etc. They realize the importance of being on the potential clients’ radar in the digital space. If you truly want to go digital as well, you can choose any of the aforementioned promotion methods but make sure that search engine optimization is on your priority list. Utilizing the power of SEO, your get long-lasting results in search and build a continuous stream of clients from Google and Bing. The SEO niche is pretty competitive, and it makes sense to do your homework before choosing an agency that will be responsible for optimizing your site. If you are looking for an expert of SEO in NYC, I recommend to consider Clever Solution Inc., a full-cycle digital marketing agency run by Sergey Grybniak, a certified Google Analytics expert and digital marketing guru. Why Choose a Professional SEO Agency? 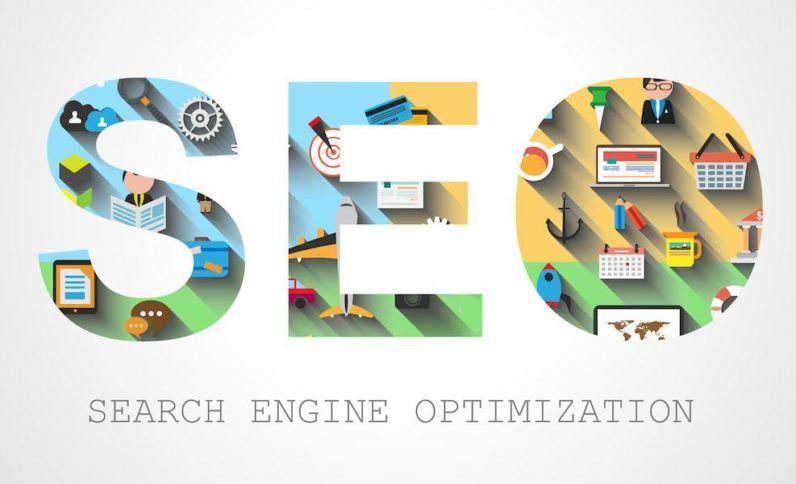 Certainly, you can easily find lots of information on how to do SEO on the Web; however, if you want to take your business to the next level, choosing a professional agency is the only viable option. There are, however, certain things you need to consider before doing that. What tools does the agency use? Search engine optimization consists of three major parts: on-page optimization, off-page optimization and technical SEO. To get tangible results in any of these, an SEO pro should use specific tools and instruments. If you find out that an agency does SEO manually, don’t choose it because you won’t be able to hold it accountable for the results. Meanwhile, agencies that rely on high-quality instruments to conduct an audit or do a competitor analysis do wonders. They collect and analyze data only then start improving your site. As a result, your business drives traffic, attracts clients and gets more revenue. Check if an agency’s employs professionals who can deliver the most value to your site. A professional agency should hire at least a couple of Google- and Bing-certified search engine optimization experts. Most likely, they will hold a GA certification. Also, check if a particular agency is a Google Partner. The partner’s badge is given only to the most professional companies that do digital marketing. How many clients does the agency serve? Good, respectable agencies never run out of clients. Search for reviews to check to see if you are going to hire the agency that has already cemented its position in the niche. Also, you can simply ask for references. If the agency doesn’t have anything to hide, its representatives will be happy to provide all the necessary info to you. Clever Solution Inc. employs certified SEO experts and proves their proficiency with regular, tangible results. The agency’s pros are experienced in every aspect of search engine optimization — from basic on-page SEO to advanced AI-related methodologies. Obviously, they keep track of current trends, norms, and techniques of SEO, too. That is why the agency delivers value to its clients. SEO can make or break your digital marketing campaign. If SEO isn’t conducted properly, your site can be downranked or penalized by search engines. On the flipside, high-quality optimization has the potential to bring your company to another level. Choose an SEO agency wisely and I guarantee that your business is going to thrive.